Following an announcement on Friday morning by the Afghanistan Cricket Board (ACB) that the 31-year-old Asghar Afghan would be removed for captaincy, Afghanistan cricket fans have been in uproar. While some fans have decried the lack of leadership experience of the newly named captains - Rahmat Shah in Tests, Gulabdin Naib in ODIs and Rashid Khan in T20Is - most have questioned the timing of the announcement. 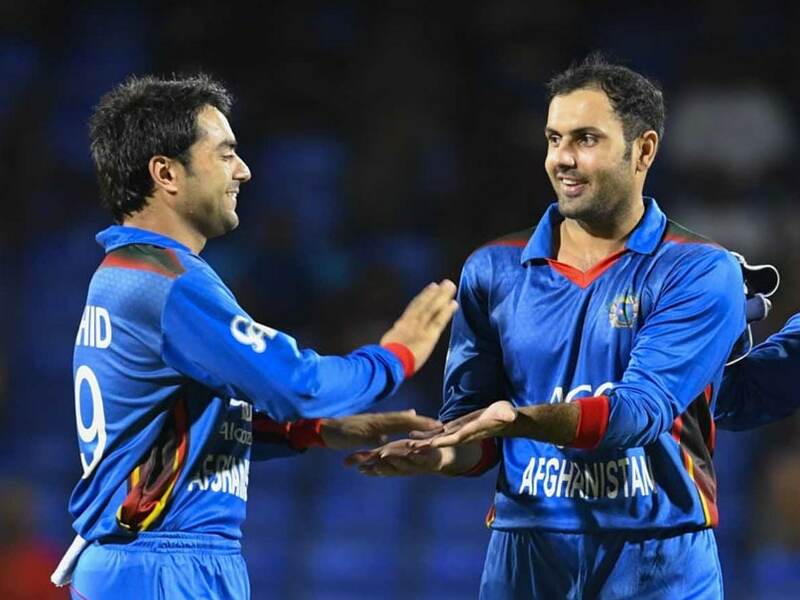 Adding fuel to the fire, Mohammad Nabi and Rashid Khan - two names who have been integral figures in the Afghan journey to etch their country's name on the cricketing map - have also slammed the decision to replace Asghar Afghan with Gulabdin Naib as Afghanistan captain for the World Cup. Rashid said, "With all the respect to the Selection Committee, I strongly disagree with the decision as it is irresponsible & bias. As we have World Cup in front of us, Captain #MAsgharAfghan should remain as our team Captain. 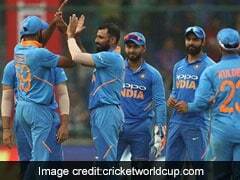 His captaincy is highly instrumental for team success...With just months to go for such a mega event like World Cup, changing the captain will cause uncertainty and also team morale will be affected." Nabi, Rashid's senior teammate for Afghanistan and SunRisers Hyderabad, said, "Being a senior member of the side & having seen the rise of Afghanistan cricket, I don't think it's the right time to change the captain before the WC. The team has gelled really well under #Asghar & personally feel he is the right man to lead us." Mohammad Nabi, 34, now turning out for SunRisers Hyderabad in IPL 2019 alongside Rashid Khan, was in fact the Afghanistan captain at the 2015 World Cup. Meanwhile, Naib has also tweeted his excitement at being given the chance to lead his country at the World Cup. 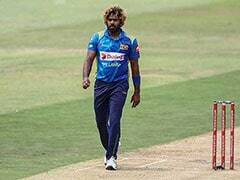 His past captaincy experience encompasses only two first-class matches and nine List A matches. "It is with great honor and appreciation that I thank Afghanistan Cricket Board Management to honored me with the captaincy of one day national cricket team...I assure the entire nation and my team to carry this path with more fruitful results. 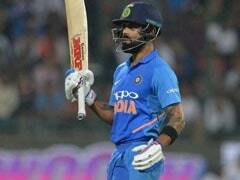 Once again I truly appreciate the courtesy of the entire nation has extended to me and I am looking forward to begin my new journey," he said.